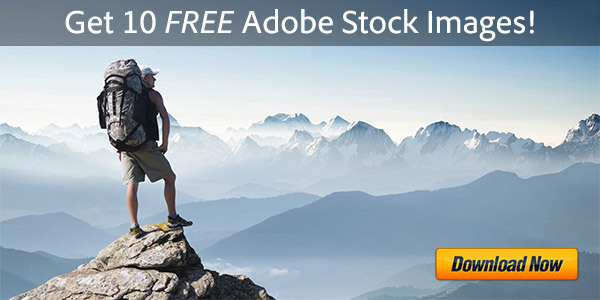 What’s the Difference Between Adobe PSE 11 vs. Versions 10, 9, 8, 7? 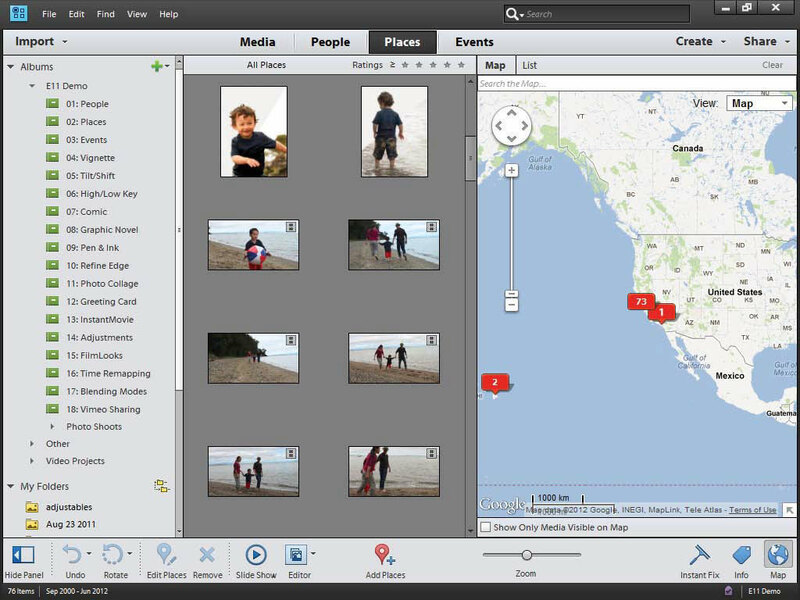 New Adobe Photoshop Elements 11 is here, and one of the recurring upgrade questions we see is what’s new, what’s different, and what’s improved compared to Elements 10? Or more essentially, what are the key new features in PSE 11, versus PSE 10, 9, 8, or even version 7? We published a quick list here of what’s changed since the last release, but how about a version-by-version, feature-by-feature table? You’ll find this down below (or shortcut here), but first let’s take a closer look at some of the major additions. 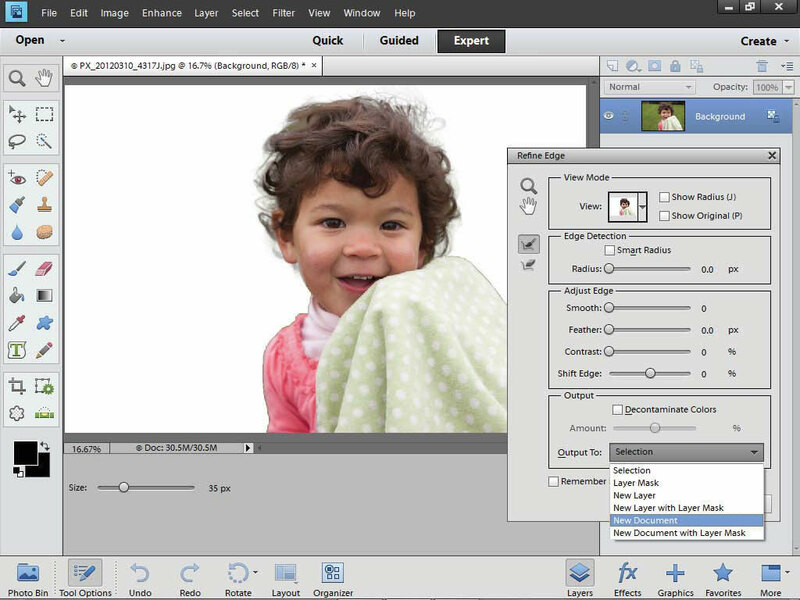 The biggest news with Elements 11 is the user interface has received a welcome upgrade, as its big brother Photoshop CS6 did earlier this year. Responding to years of feedback, Adobe has reengineered the PSE Organizer and Editor to make them faster and more efficient while being easier to use at the same time. The redesigned interface is fresh and clean with three editing modes you can smoothly switch between: Quick, Guided, and Expert (full). Providing these different levels allows the program to work according to your abilities and vice versa, making it easier to learn, use, and improve your skills. 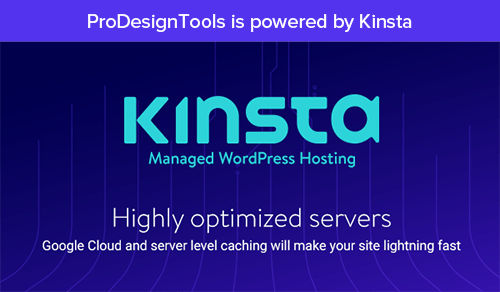 Reviewers generally are saying positive things about the crisp new user-friendly editing environment and the improved performance. Some other significant new features in Photoshop Elements 11 are Mapping (geo-tagging of photos), a new Actions Panel, a very handy Refine Edge Detection capability for complex selections (including hair and fur), new Guided Edits (Tilt-shift, Vignettes, and High- and Low-key effects), new Filters (Lens Blur, Comic, Graphic Novel and Pen & Ink), plus an updated Adobe Camera Raw engine with new algorithms and controls. Those are some of the improvements in Photoshop Elements 11 – for more of what’s new see the chart below and/or Adobe’s official press release. Last year’s Elements 10 brought us the Crop Overlay tool, text-on-a-path feature, Smart Object Search, integration with Facebook friends, and the depth of field and Orton effects. Highlights of the earlier Elements 9 included the long-awaited Layer Masks, Style Matching, multiple photo panorama creation, and the essential Content-Aware Healing Brush. So over the different releases the power and new capabilities start to add up if you’re using an older copy. Importantly, Elements continues to be multi-platform software, available with largely the same features on both PC and Mac (containing both discs in the box) – and installable on up to two machines. The fully-functional free trials are also now available and can install and run alongside any previous versions you may own, without interference. 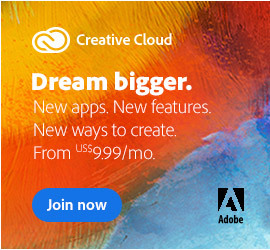 Adobe has also restored the discounted upgrade pricing that had briefly disappeared awhile back. 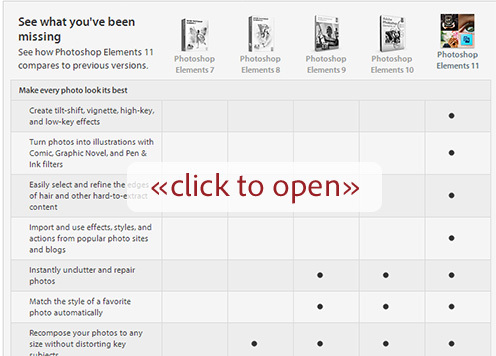 Finally, on two things folks sometimes ask about: Is Photoshop Elements 11 available a 64-bit-native application as Photoshop CS6 is, and does it offer additional 16-bit tool functionality compared to earlier versions? The answers are: PSE 11 remains a 32-bit program that will run on both 32-bit and 64-bit systems, and 16 bits-per-pixel image support is the same as in PSE 10 – meaning you can open 16-bit files, convert to 16-bit color depth in ACR, do basic edits, but no support for layers, artistic filters, and so on. 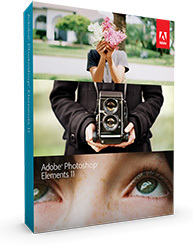 Elements is the world’s #1 selling consumer photo- and video-editing software.† For more details and information, including on Premiere Elements, see our Elements 11 Release Guide. Or start learning right away with three hours of free tutorials for Elements 11, and/or nearly 200 pages of free Elements 11 ebooks. 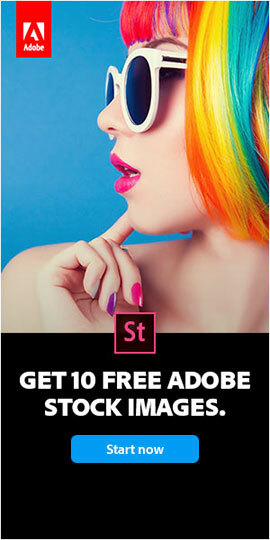 Do you have any questions about Photoshop Elements 11? Just ask them below and we’ll get you answers fast! If i have previously bought actions in Elements 9 will they be able to transfer to Elements 11 with the update? Greetings Ashleigh, you’d have to check with the provider or developer of those actions… Only they could say for sure which Elements versions were supported, and what the compatibility is. Most likely they will work, in our experience. You can try to see what happens by loading them using the Actions Panel. 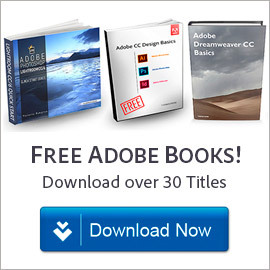 How to Run Multiple User or Computer Licenses for Adobe CS6 Comparison: What’s the Difference Between Acrobat XI vs. X vs. 9?